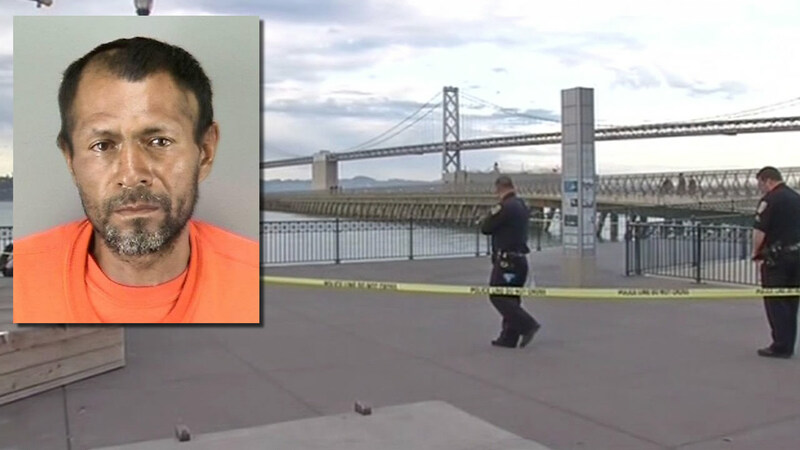 SAN FRANCISCO -- A Mexican national accused of fatally shooting a woman on San Francisco's Pier 14 over the summer is seeking to have murder charges filed against him dismissed on the grounds that the shooting was accidental. Kate Steinle, 32, was fatally shot on July 1 while walking with family members on Pier 14 in broad daylight. Within an hour of the shooting, police arrested Juan Francisco Lopez-Sanchez, an undocumented immigrant who had been deported five times and has seven prior felony convictions. 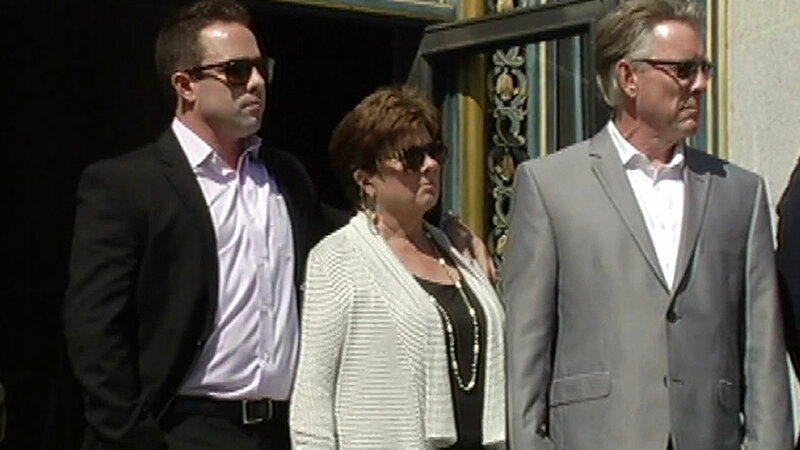 The parents of Kate Steinle, the San Francisco woman who was fatally shot by a man in the country illegally, say federal and local authorities contributed to the death of their daughter through negligence. Steinle's death has sparked debate over numerous national and local issues, including San Francisco's sanctuary city policies, communication between local and federal law enforcement agencies, and whether tighter gun controls are needed to minimize thefts of firearms, especially those issued to law enforcement personnel. Lopez-Sanchez has been ordered to stand trial for the murder of Steinle, but his lawyer, Chief Attorney Matt Gonzalez from the public defender's office, said outside of court today that he filed a motion to dismiss the murder charges against Lopez-Sanchez because it appears to have been accidental. "We know it was a ricochet. That has been proven," Gonzalez said. "There is no dispute about that." In August, James Norris, a forensic science consultant and former director of the San Francisco Police Department's forensic services division, testified that the gun Lopez-Sanchez fired was "clearly aimed at the ground," not at Steinle, who was fatally struck after the bullet ricocheted off the cement pier. Gonzalez said he has never seen a murder case that was based on a ricochet. The gun used in the shooting, which was then dropped into the Bay water next to the pier, belonged to a U.S. Bureau of Land Management ranger who had had it stolen from his vehicle, where it had been left unsecured. Gonzalez said today that Lopez-Sanchez, despite being an undocumented immigrant with a history of illegal entries into the U.S. and numerous felony convictions, doesn't deserve to face the charges if the incident was accidental. The judge put off hearing the motion today and is scheduled to hear it on Jan. 29. A status update on Lopez-Sanchez's case has been scheduled for Feb. 8, according to the public defender's office.